Nikon recently announced its latest waterproof camera – Nikon 1 AW1. Want to capture awesome photos in the rain or under water? 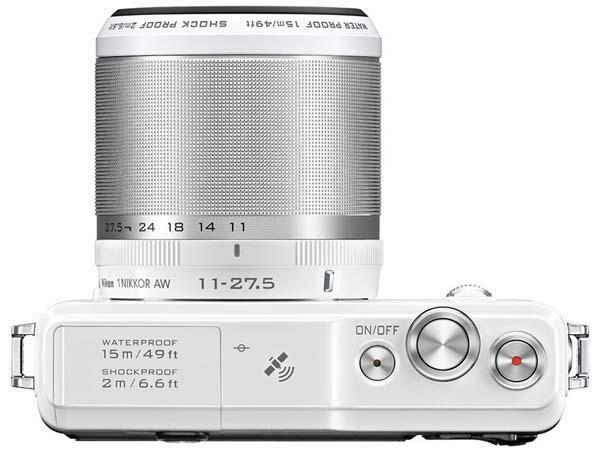 The mirrorless camera may be suitable for you. 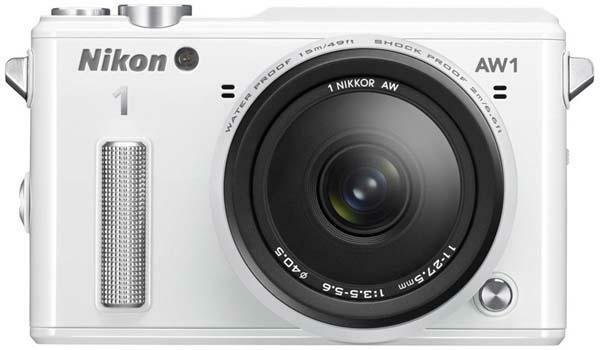 Nikon 1 AW1 is a waterproof interchangeable lens mirrorless camera that measures 4.5 x 2.9 x 1.5 inches and weights 12.6 oz. As we can see from the images, the mirrorless camera features sleek compact design and a waterproof casing that allows you to bring the compact camera down to 15m of water for awesome underwater landscapes. 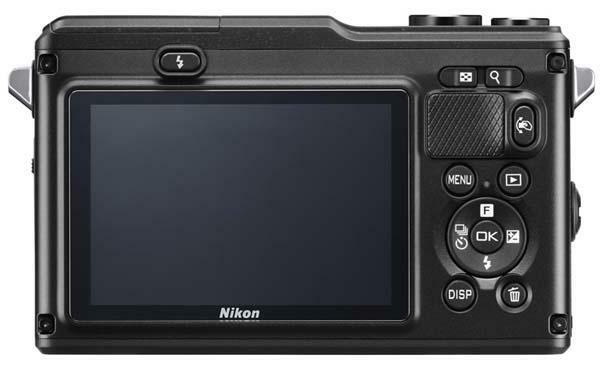 Moreover, the waterproof camera comes with a 14.2-megapixel 13.2 x 8.8mm CX-format CMOS sensor with a range of sensitivity from ISO160 – 6400 and EXPEED 3A image-processing engine in order to bring you high quality photographs, and Nikon 1 AW1 also features unique action control that allows you to change settings via tilting your camera, and has a built-in pop-up flash and 3-inch TFT LCD display. Nikon 1 AW1 waterproof mirrorless camera with 11-27.5mm lens is priced at $800 USD, and will be available in next month. If you’re interested, jump to Nikon official site for more details.